On May 22nd, 1960, the biggest earthquake in the history of the human race occurred; this earthquake had enormous consequences, one of them being named “Riñihuazo”. The “Riñihuazo” was the formation of three natural dams on the San Pedro River, which threatened the lives of those living nearby since everything upstream was little by little becoming flooded. Thanks to the efforts of workers who managed to make channels for the water to keep flowing, no major disaster occurred. The San Pedro River is also the habitat of a great diversity of fauna thanks to its favourable conditions. Unfortunately, in 2009, Colbun introduced a project to build a dam. This project would end flora, fauna, tourism, and recreation (kayaking, fly fishing, ducking, rafting, and all kinds of recreational activity in the river). 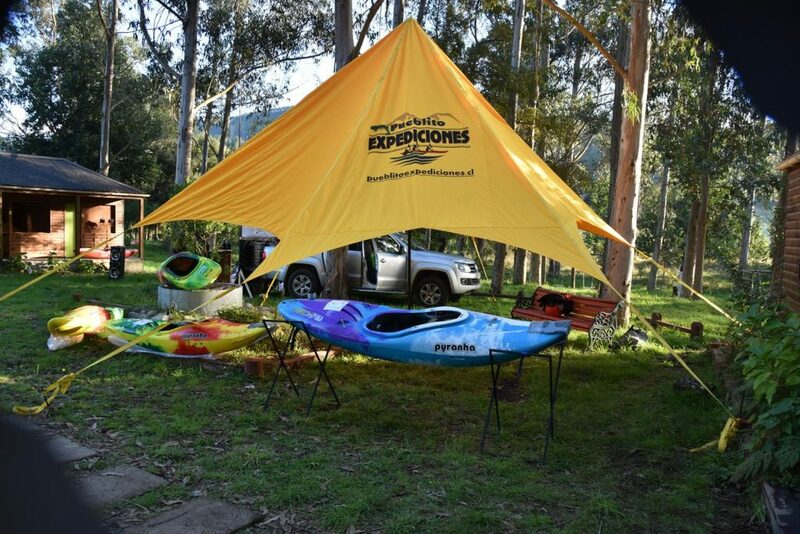 As a result of this Colbun project, the first “San Pedro Libre” was held in 2009; a festival of white water, where we all meet to express our opposition to the dam since it has been shown that there are many other ways to use the waters of the river sustainably. Starting at Riñihue Lake, the San Pedro River has everything from calm and crystal clear waters to strong rapids that will make you feel its power while you try to keep your kayak right side up. The first rapid you will find is called “Las Cabras”, and it is a beauty that will leave you breathless. 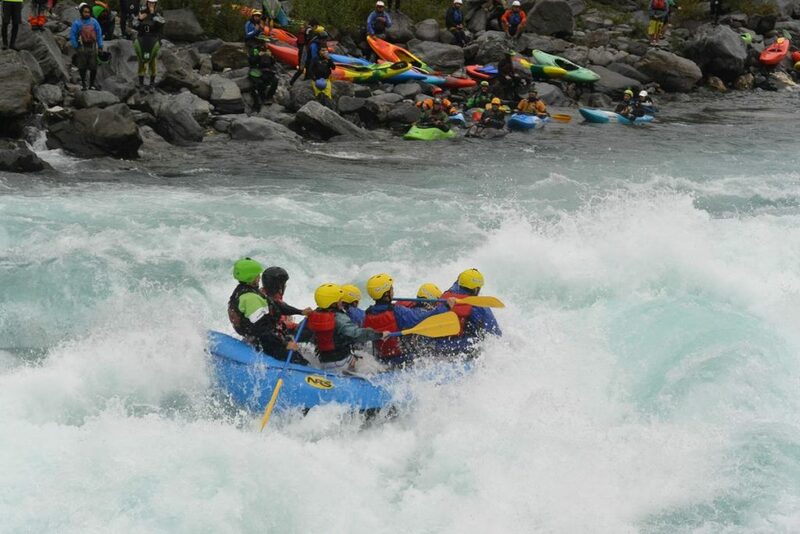 World-class rapids follow, one of the most powerful being “Reloj”, a class III plus with big volume water that makes you feel like a little ant riding this white water power storm. You will also find the Toro and Última Nariz rapids before you get to “T.N.T.”, another one which will remind you that the river is the real and only boss! Currently “San Pedro Libre” gathers a large number of Chilean and Argentinian participants, being the largest festival in Chile. Two hundred fifty people in rafts, 90 kayakers, and a smaller group in duckies, SUPs, hydrospeed, and other types of boats turning it into a festival that gathers a large number of family groups. 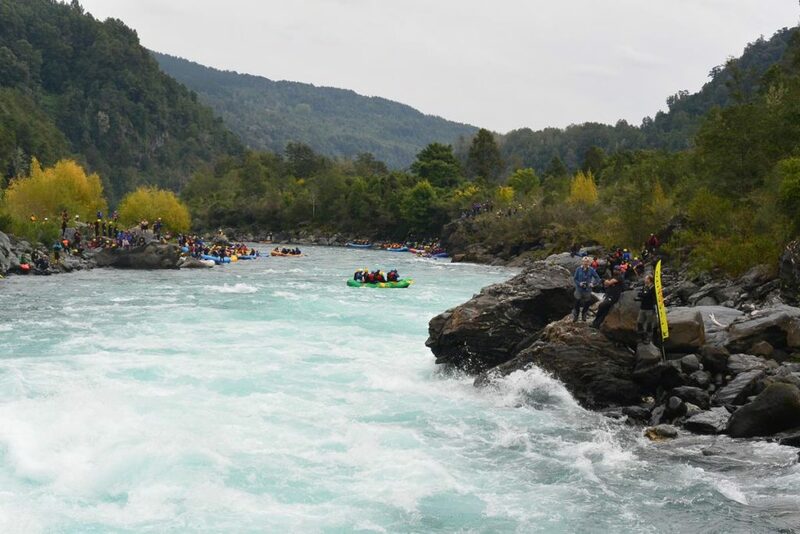 This year will be done in two days, the first for those who do not want to face big rapids, this will be in a section with class II rapids and the second day will be in the upper part of the river. In the end, we will have a barbecue, the award ceremony, and the end party. Join us to defend this river to keep it flowing free!